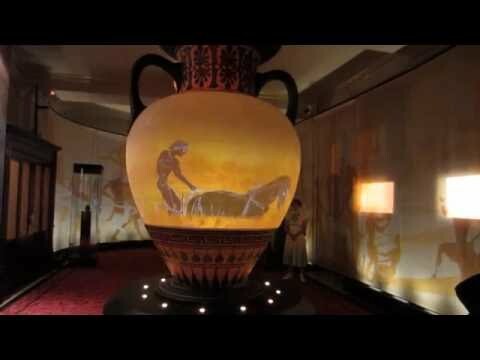 We were asked by the Olympic Movement to design an exhibition at the Royal Opera House to coincide with the opening of the London Olympics in 2012. The visitor routes were challenging. Large numbers of visitors had to be pulsed through narrow spaces and up flights of stairs before they reached the Floral Hall. 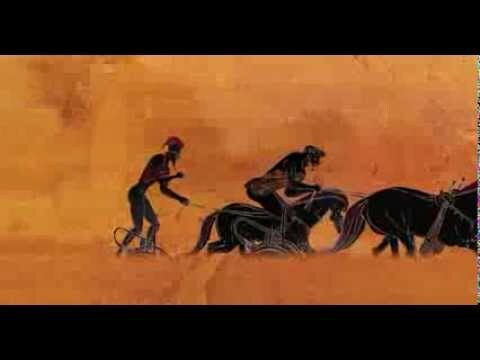 In order to communicate the Greek origins of the games we devised a very large Greek vase onto which was projected moving film of a chariot race, accompanied by a voice-over. This film was scripted by Metaphor and made by Centre Screen.